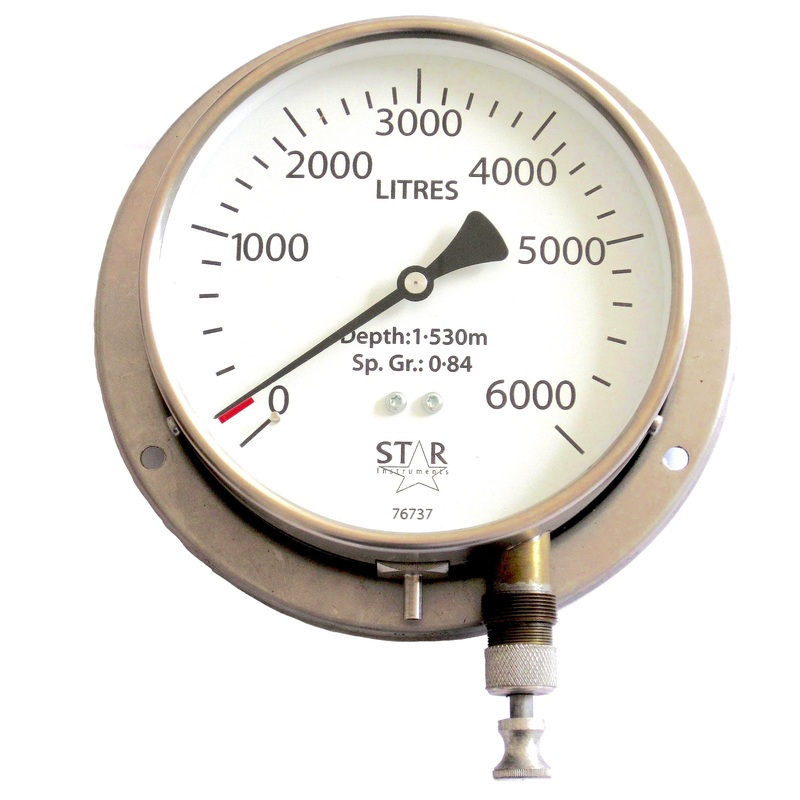 An integral hand-pump and connection tubing make these gauges suitable for remote mounting up to 18 metres from the tank. Suitable for spot-checking tank contents in less accessible locations. The hand pump introduces air into the system, expelling all the liquid. 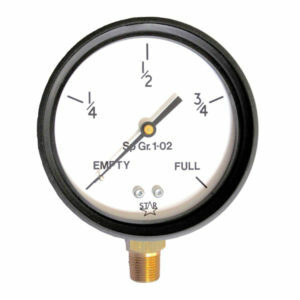 Balancing the static head of the liquid in the tank enables the contents to be shown on the gauges. Special dial markings to order.